Dr. Williams will be appearing at Elliot Bay Books on February 14th at 7:00pm and will also be at the NW district convention on February 16th at 3:30. He will be there to sign books and discuss the topics surrounding his story. 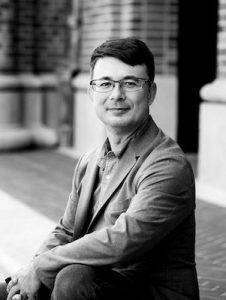 His book covers the history of Japanese American Buddhist families during their incarcerations and how they fought to preserve their faith during these times of struggle. Families that were interned during World War II persevered and demonstrated that it is possible to be both Buddhist and American during a polarizing time in history. 72nd Annual Northwest Convention is Coming Up!